COMPARISON POST!! ELF luminance vs ELF gotta glow!! 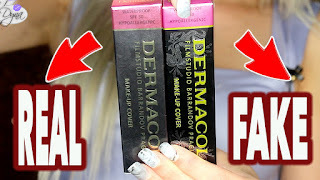 I'm going to start a series of new posts where I compare products which you might think are dupes online, but they might have some differences. in person they look quite different. I would describe luminance as having a more powdery, much more blendable texture. Quite pigmented and whilst more natural looking, most flattering on my warm skintone. Gotta glow has a more grittty texture.. a stronger golden shimmer and a less flattering highlight. I dunno if I'm sold on Elf Blushes and Highlighters anymore, everything I've gotten has been a ton of glitter and no pigmentation to date. Do you mind if I add a link to your blog on mine as soon as it's up? Ahhh, really!? I'm loving the Studio Complection brush, that is like my all time fave brush EVER! That and the Eyeshadow C brush.